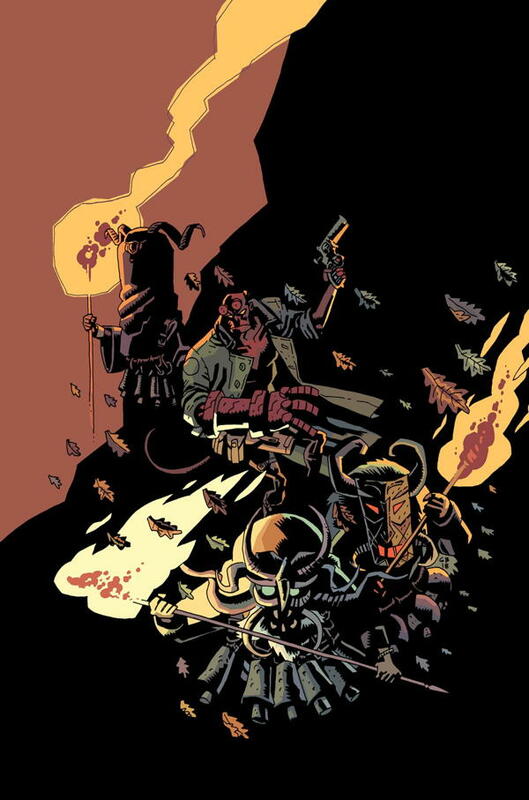 Dark Horse Comics Celebrates Hellboy’s 25th Anniversary with Three New Mignolaverse Titles - Horror News Network - The Horror News You Need! 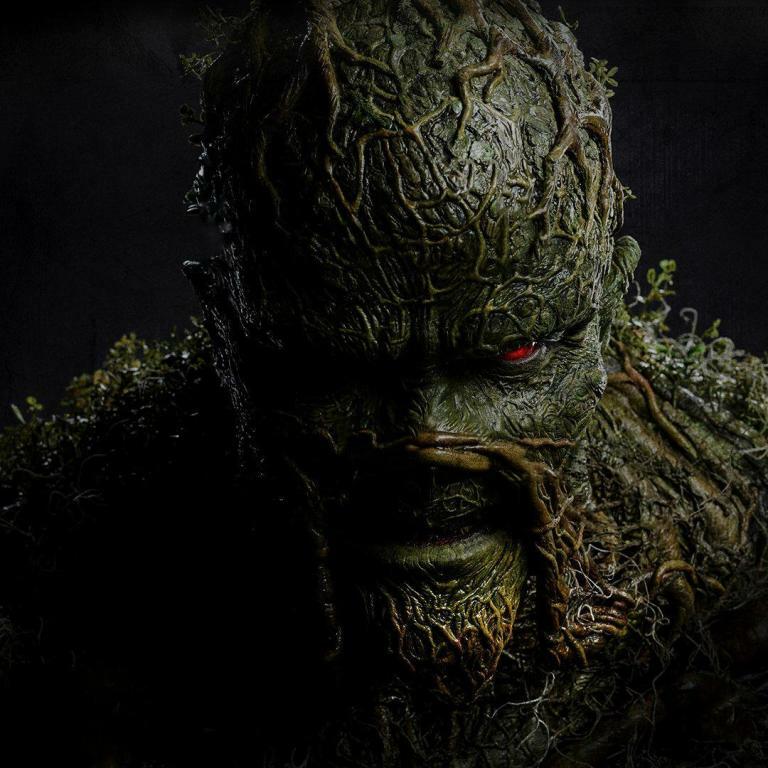 The titles kick off with Crimson Lotus (by Mignola, John Arcudi, and Mindy Lee) on November 11, followed by the latest installment of the early adventures of “Big Red” in Hellboy and the B.P.R.D. 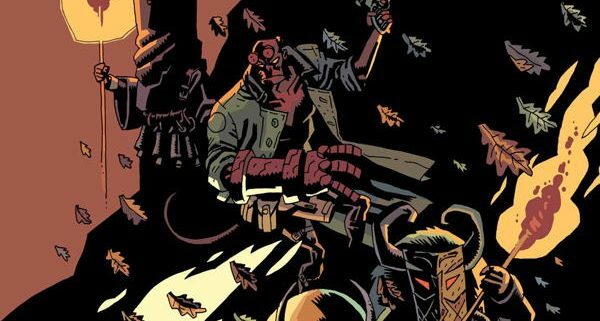 : 1956 (by Mignola, Chris Roberson, Yishan Li, Mike Norton, and Michael Avon Oeming) on November 28, and the trio finishes off with the anthology Hellboy Winter Special 2018 (by Mignola, Tonci Zonjic, Ben Stenbeck, and Dave Stewart) on December 12. Be sure to stay tuned to Horror News Network for reviews and interviews with the creators of these titles as we get closer to the winter season. 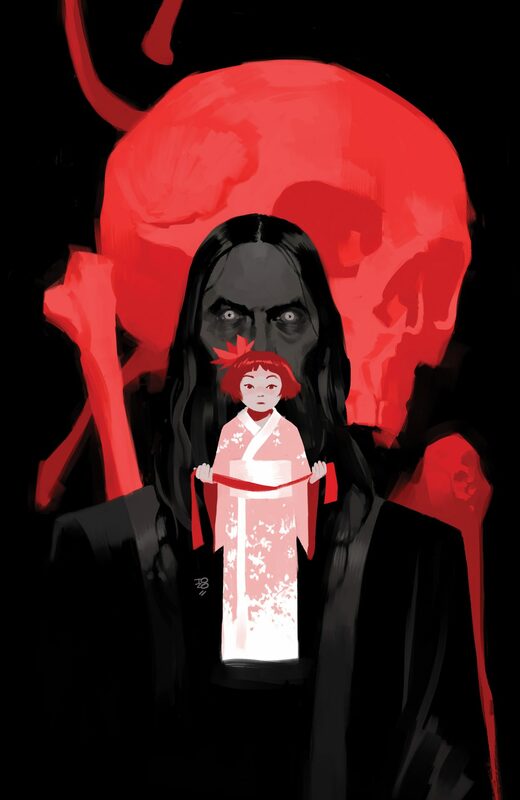 In the meantime, check out the beautiful and eerie cover to Crimson Lotus #1 by Tonci Zonjic.